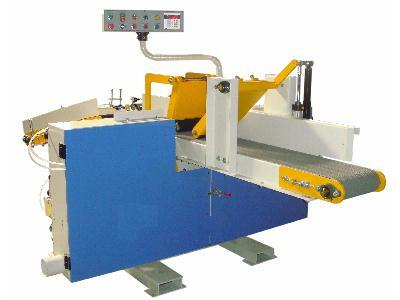 The LOBO lines of rip saws are truly comparable to any other machine on the market today. Their precision machining and attention to operator safety and the production needs make these machines some of the most cost effective machines available in the world today. Double anti-kickback fingers mounted at the infeed end provides maximum safety protection. Ruggedly constructed sheet metal frames for durability usage. 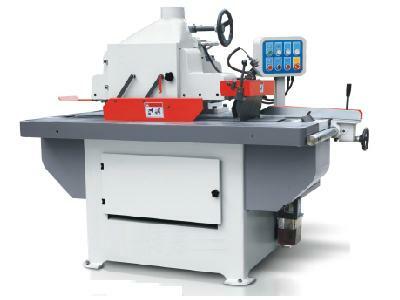 The variable feed speed enables the machine to meet different requirement of work. 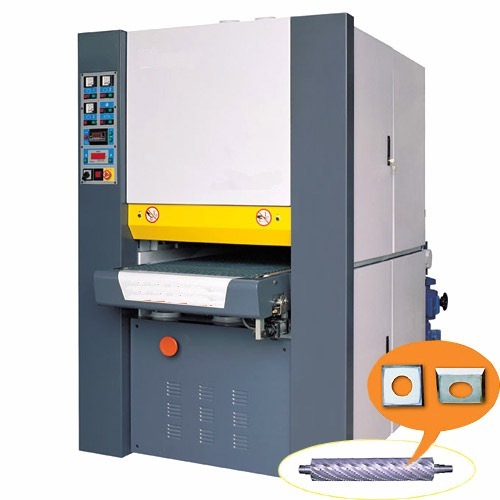 The saw arbor is manufactured from NI-Cr-MO alloy steel for durability and anti-fatigue, heat treated, precision ground and balanced providing precise cutting performance. 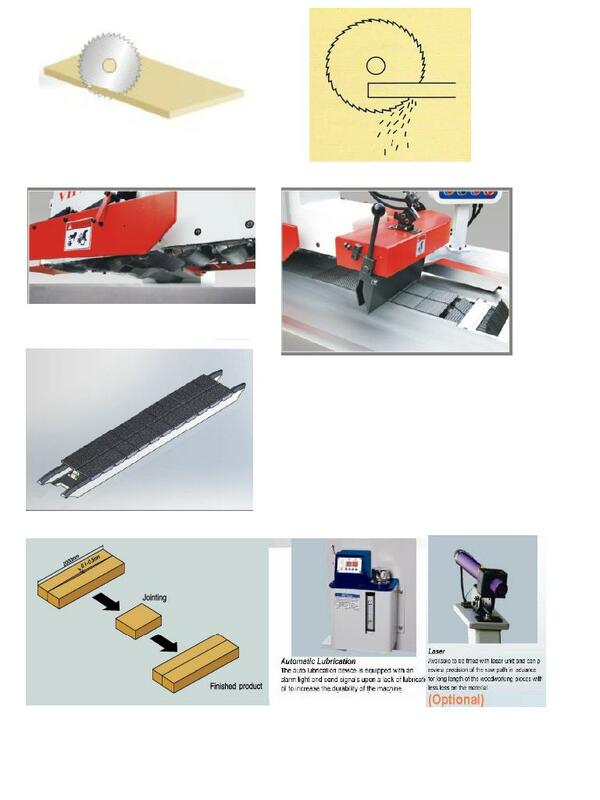 Four pressure rollers for precise cutting of large and small workpieces.